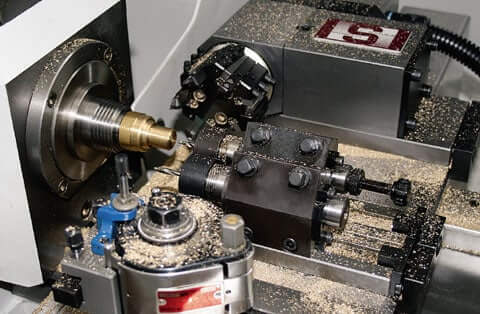 The working areas of main spindle W20/ W25 of 102 TM-CNC. 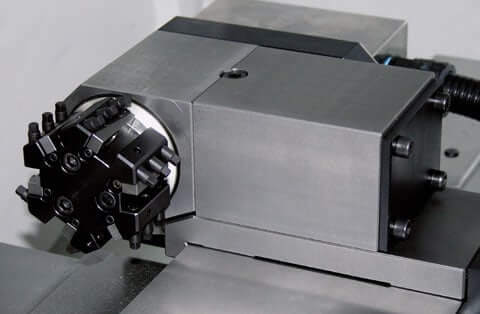 Increase the capacity of tooling of the machine which allows to produce complex parts in 1 clamping. 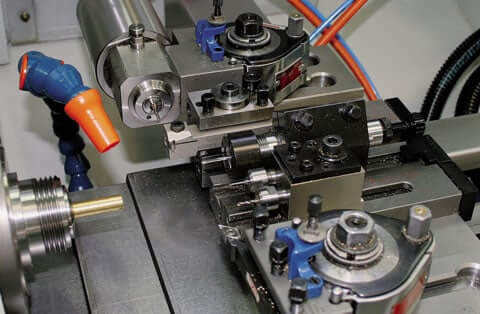 -The 102 TM-CNC High Precision Lathes are in conformity with the European Community safety regulations. In view of the constant improvements made to our products, technical data illustrations, dimensions, and weights appearing in this catalogue are subject to change without notice.